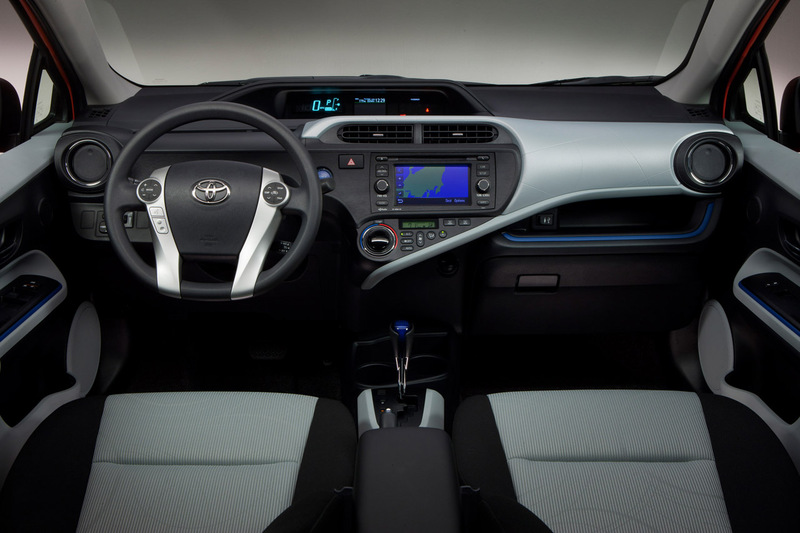 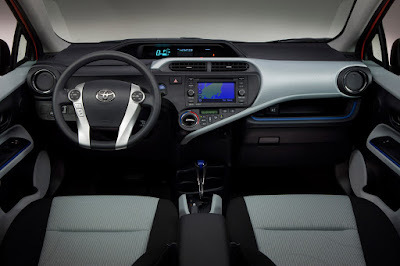 Toyota will make the market's most proven hybrid technology available to subcompact car shoppers with a starting MSRP below $19,000. 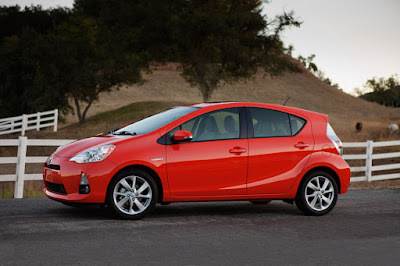 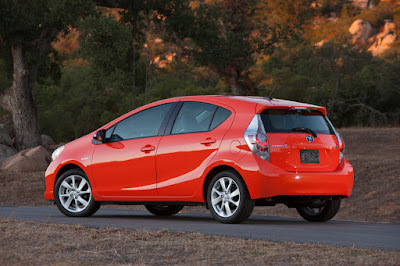 The Prius c relies on a 1.5-liter in-line, four-cylinder gasoline engine that utilizes an Atkinson cycle to increase efficiency. This engineproduces 73 horsepower and 82 lb.-ft. of torque, contributing to a total hybrid system output of 99 hp.